Portland really is the Rose City! 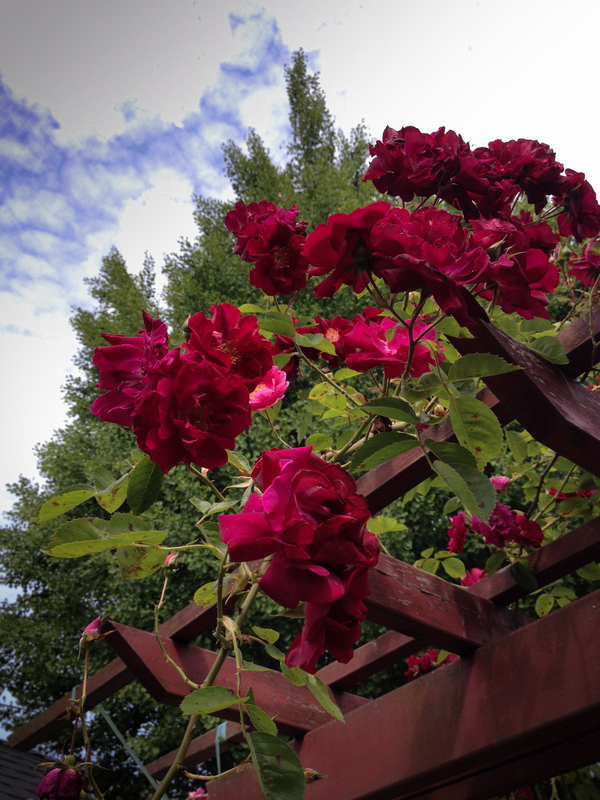 Portland’s fabulous annual Rose Festival is upon us, and this year’s theme is Play Happy! Playing happy is easy at CityFair, as it will be at June 9th’s annual Grand Floral Parade. The popular Rose Festival Treasure Hunt offers daily online clues guiding participants to the location of a small medallion. The winner will take home $1,000 and win an overnight stay for two, including dinner, at Spirit Mountain Casino! Rides, live music, food and beverages abound at the CityFair (if you’re from Portland you may know this as the Fun Center — apparently that name wasn’t hip enough any more!). Located on the waterfront, CityFair is the iconic nerve center of the Rose Festival. Rose Festival Souvenir Pin is a season pass – $10 at Fred Meyer stores, Rose Garden Store, PRFF Office, and elsewhere while supplies last. Portland General Electric is sponsoring CityFair and offering a 2-for-1 admission coupon. FREE admission for Veterans, Reservists, and Active Military (plus one guest) with Valid Military ID. FREE admission before 5 p.m. on Friday, June 1 & Friday, June 8! Advance tickets are available online and offer a variety of discounts, too. Want to get an up close look at the floats before the parade? Volunteer to be a float decorator! This festival features live music, its own parade (Saturday at 11 am) , an information village, marketplace, beer and wine garden, and a youth venue along with a kids space. We’ve just scratched the surface of what makes Portland’s Rose Festival a fantastic tradition. Explore their website for additional details and, if you live in Portland, consider volunteering to ensure the Festival’s success! Enjoy the 2018 Portland Rose Festival, whether you visit for a week or a weekend! Just one of the wacky costumed Starlight Runners!